Beverly Hills - Amazing, Classic Mid-Century Modern home in Beverly Hills with 3 bedrooms and 3 baths!! This home is a masterpiece!! Come and live amongst some of Hollywoods Stars and possibly meet them in person!! Beverly Hills - Amazing Beverly Hills Mansion with an awesome view overlooking Beverly Hills, reaching out to city lights, all the way to the ocean! Very modern and stylist! 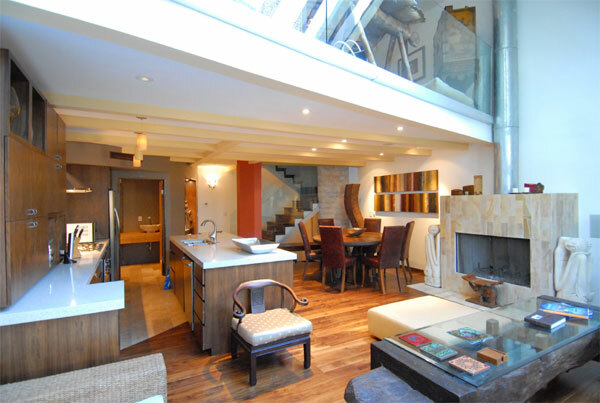 Beautiful hardwood floors throughout!.. Beverly Hills - Location, Location, Location! 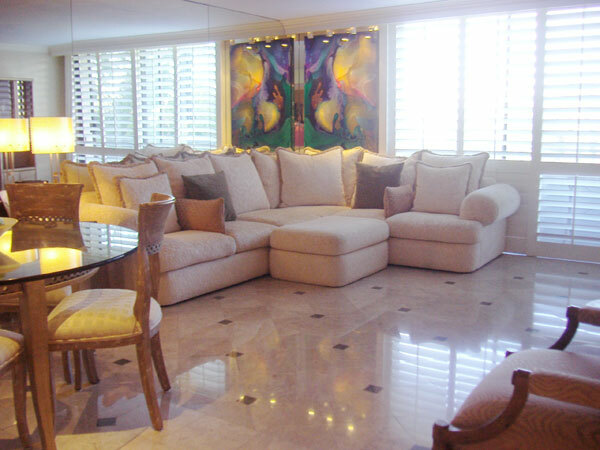 Located in Beverly Hills, this gorgeous 1,600 sq.feet 2 bedroom/2 bathroom condo is a perfect vacation spot! A place to relax and have fun!! 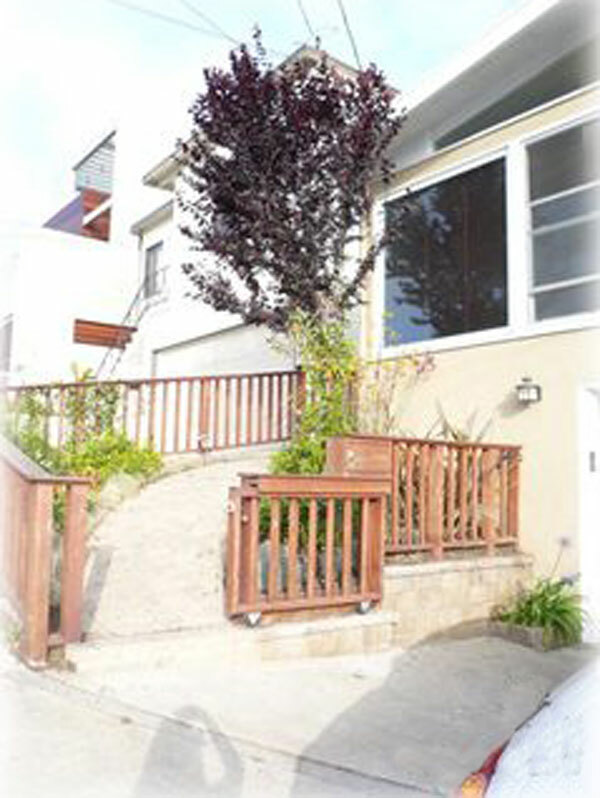 Property 463 Hermosa Beach - 3 bedrooms 1.5 baths. Beautiful beach home on cul-de-sac. Within walking distance to all Hermosa Beach has to offer. Recently renovated three-bedroom, one and one-half bath home with spacious outdoor deck and built in spa. Hardwood floors throughout home, and ceiling fans in every room for ultimate comfort. Great for vacationing families with children and one pet or friends. 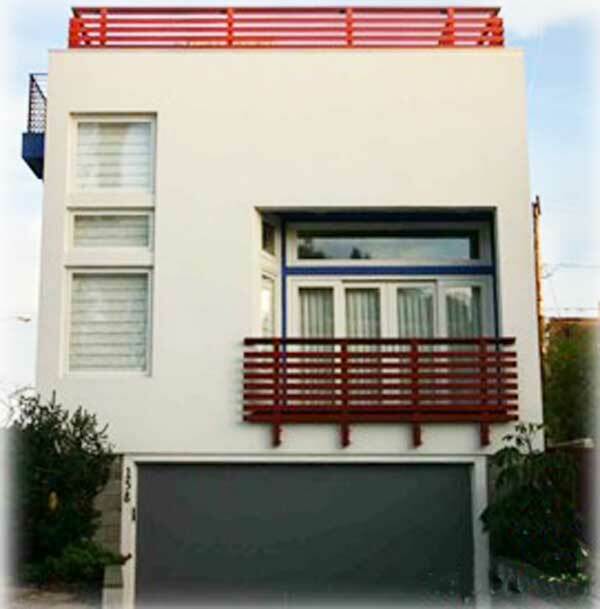 Hermosa Beach - This home Spanish contemporary with more style than you can shake a stick at. There is so many features it is hard to list them all. Some are, original small slat wood floors, tiled grand staircase, original tile kitchen, wood burning fireplace, and tons of French doors and windows opening onto a private patio facing the ocean. Hollywood Hills A unique organic space within Eckbo's forest landscape. The sense of living in nature is dramatically accentuated by surrounding ponds, pools, and a structural system of variegated height ceilings with folded plate roofs..
Property 277 Hollywood Hills This brand new Hollywood Hills, 3 story house is 2,100 Sq Ft. It is well equipped with a spacious living room (3 big screen plamas televisions) and outside patio that features impeccable Los Angeles city views. 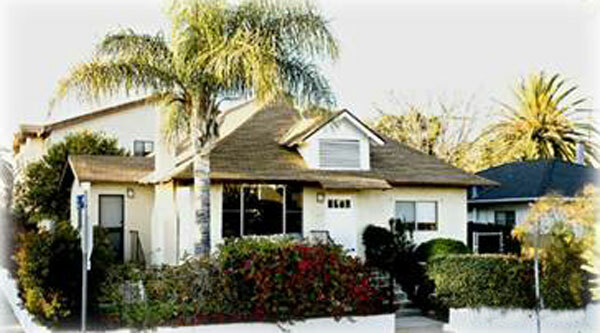 Hollywood Hills - 4 bedrooms 4 baths home. 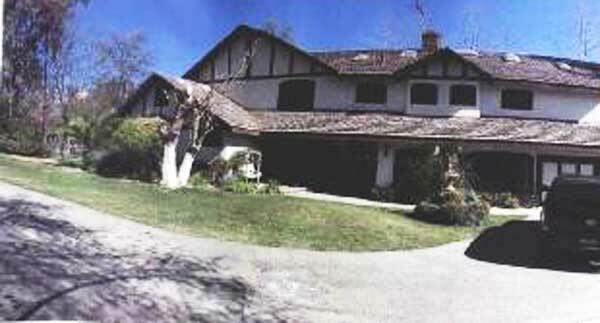 Grand Los Feliz Mansion built with 20' thick walls in 1927. Completely private, secluded and tranquil. This amazing Mediterranean Villa is located in the prestigious Los Feliz area on a 1/2 acre property and sits high atop a hilltop. It is located on a cul-de-sac for added privacy. Experience the spectacular view of Los Angeles city lights to the mountains and the sea. 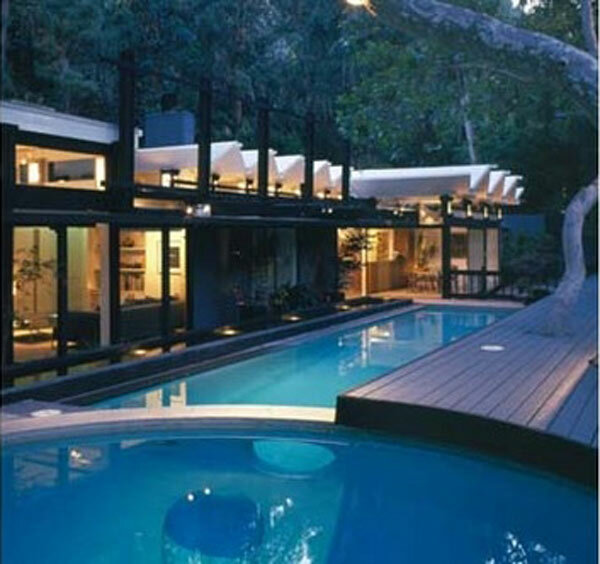 Hollywood Hills - Amazing Hollywood Hills Sunset Plaza House! 6000 sq. ft. living space! Beautiful 18' by 33' heated pool and spa! Awesome views from downtown to the sea! This home is located in the Sunset Plaza area close to Sunset Blvd and Beverly Hills! 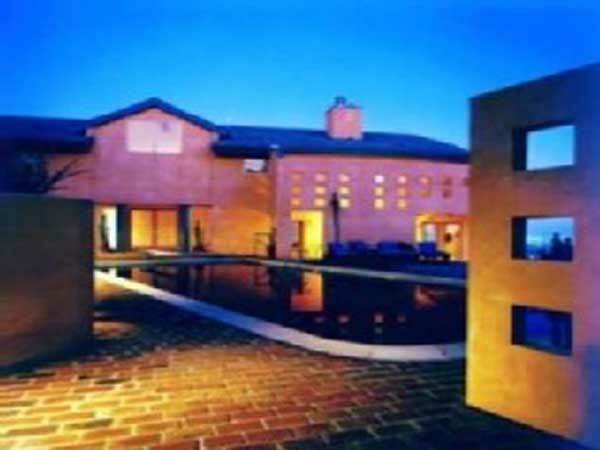 This lovely home is available for vacations, film, video, still shoots, and events! Hollywood Hills - Gorgeous 5 bedroom 5.5 bath estate in Sunset Plaza area of Hollywood Hills with sweeping city lights views! Resort style pool, spa, entertainer’s patio! Great location very close to Sunset Blvd and all that Hollywood and Beverly Hills have to offer! Hollywood Hills - Beautiful Hollywood Hills Home, french doors decorate the living room, dining room, and master bedroom, each room offering a clear view of the Hollywood sign. YES YOU HAVE ARRIVED!!! 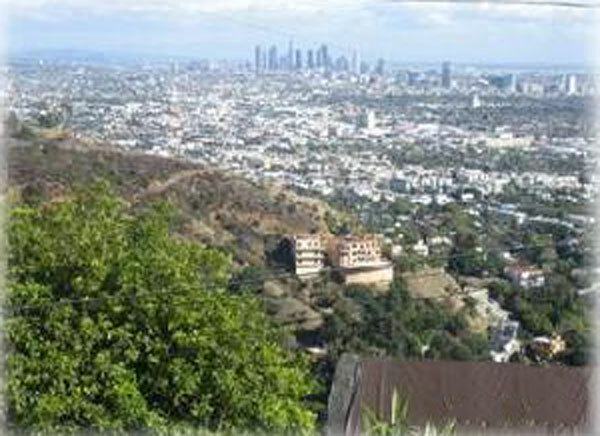 Hollywood Hills - 3 bedrooms 2.5 baths furnished home in Hollywood Hills. Hollywood Hills - Prime location! Tourist's paradise! 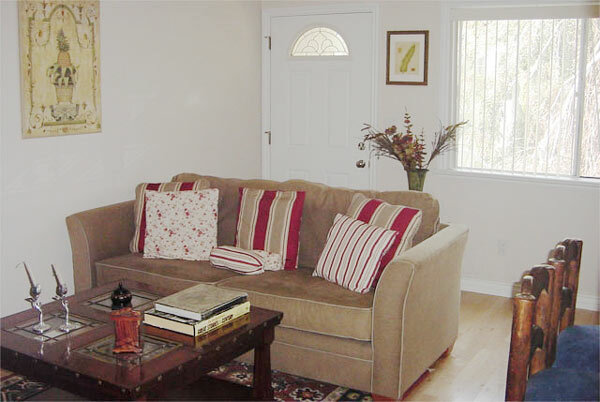 Located in Hollywood Hills, this charming 1,300. sq.feet 3 bedroom/1 bathroom house is a perfect vacation spot! Hidden away in the hills, very private with a bright living room and cozy bedrooms, private backyard, and a separate private area with an outdoor jacuzzi. Property 183 Long Beach 3 bedrooms 2 baths. 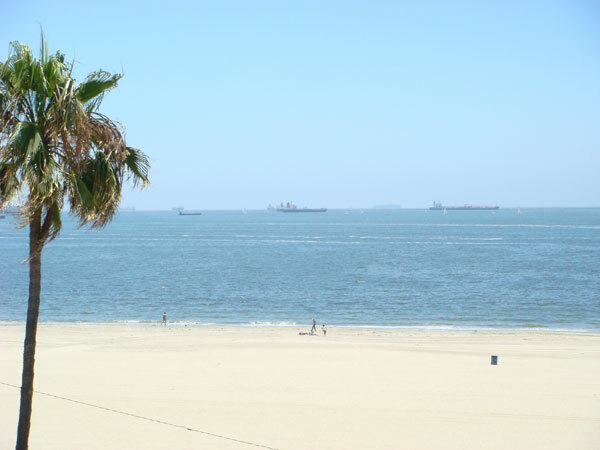 Casa Blanca Duplex - Long Beach, CA Vacation Rental 3rd Story Duplex affords you views of the ocean, beach and the Belmont Pier. Huge patio with gentle ocean breezes for sunbathing and relaxing. Marina Del Rey - This lovely Marina del Rey penthouse has three bedrooms, three and a half bathrooms on the first floor, and three bedrooms, two and half bathrooms on the top floor. Located just minutes from the beach, relaxation is readily available for you and your guests on your California vacation. Property 290 Marina Del Rey 2 bedrooms 3 bathrooms Balinese Island Paradise GetawayEscape to a tropical Balinese paradise located in the heart of Marina del Rey. Multi-level beach home getaway is furnished with original Balinese pieces, contributing to the space's overall zen-like atmosphere. Marina Del Rey - Location,Location,Location! This Large and bright 1,700.00 sq.feet 3 story townhouse is located in the best part of Marina Del Rey-Silver Strand.One of the best locations in California! 5 min. walk to the ocean, marina, Grand canal and numerous restaurants-make this place unique for relaxing and vacationing!.. Marina Del Rey - 3 bed 3 bath ocean front condo, wood floors, fireplace, 3 car garage parking, super modern design, ocean front, balcony, walk to Venice & Santa Monica Pier, close to shops & restaurants & the Venice Boardwalk. 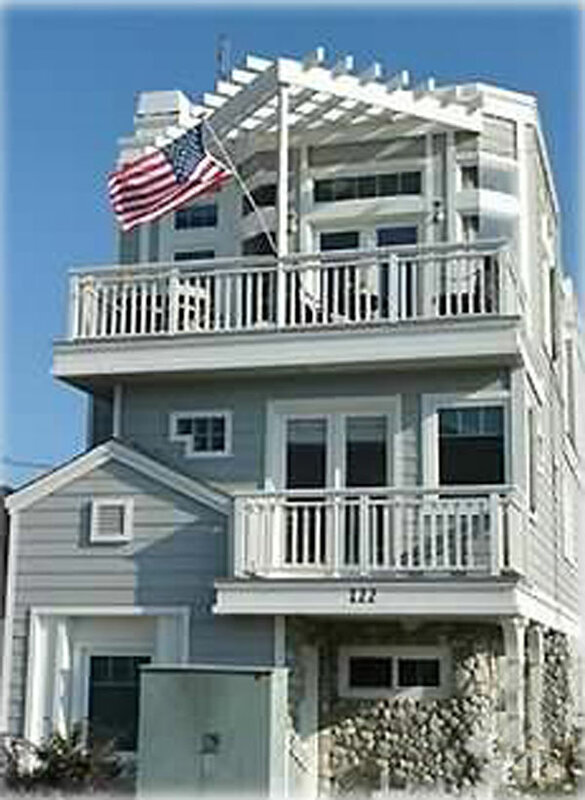 Property 279 Malibu 4 bedrooms 4 baths (sleeps 8-10). 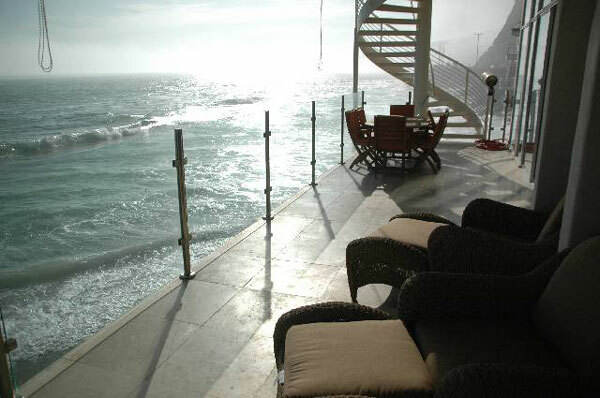 Designed by famed Malibu architect, Michael Barsocchini, this contemporary beach house was just completed in 2006. From the limestone and marble floors, the granite and marble baths, to the granite and stainless steel counter tops, no expense was spared in making this beach house extraordinary. Property 301 Malibu 2 bedrooms 1 bath beach house. Beach Living at its Finest. Everything New. 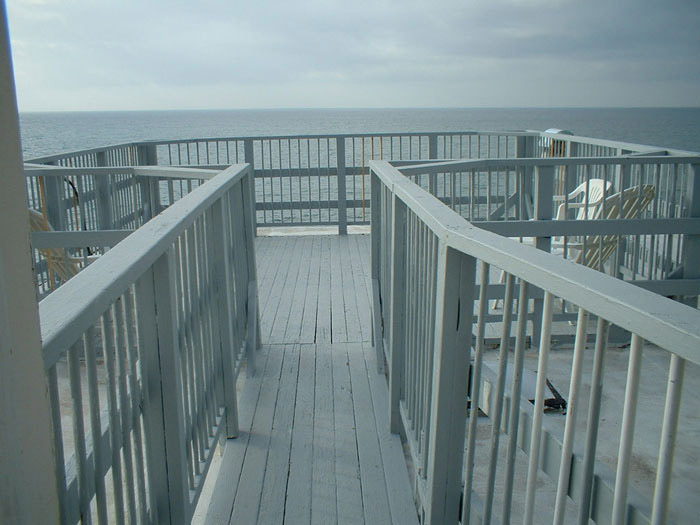 You can see Sandy beachs with and white water, dolphins jumping, pelicans flying, and seals playing from every room. Large Sliding Glass doors open onto wrap around Beachfront Deck. 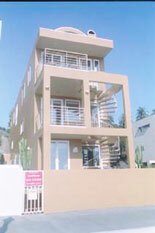 Property 302 Malibu 3 bedrooms 2 baths beach house. 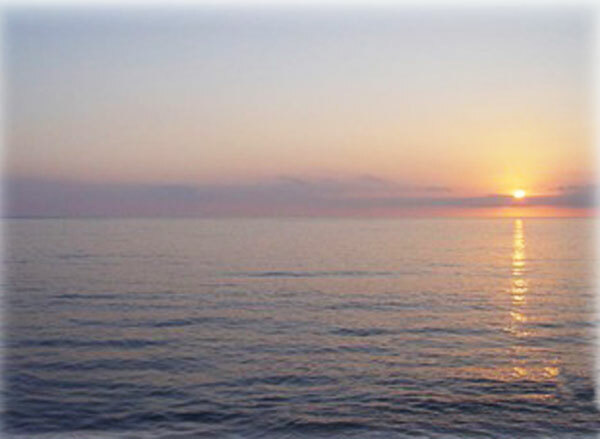 Located on private beach with famous surf,clean water. Dolphins play here almost everyday. Incredible sunsets from this Amazing Deck. Malibu - Gorgeous Moroccan Gem in Malibu! Experience the style of this lovely 3 bedroom 4.5 bath home with a breathtaking blue water ocean view! 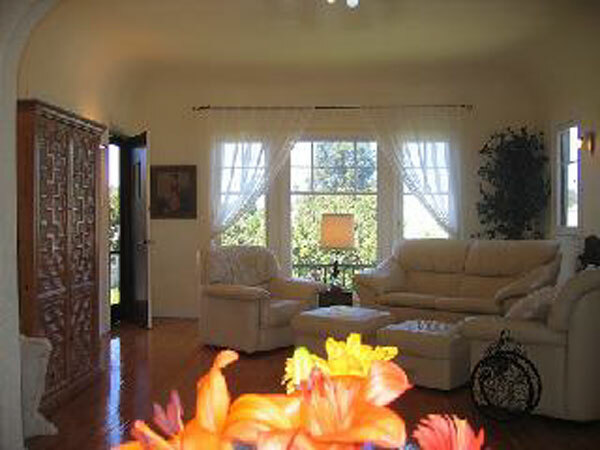 The home is located on 4 acres of land on a private road with a security gated entry. Just 4 miles to the sand in Malibu Beach! 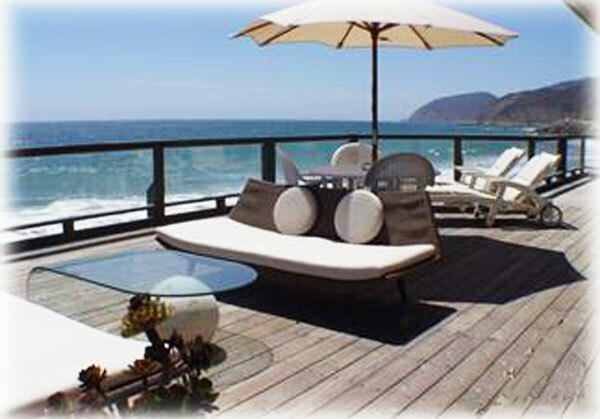 Malibu - This beautiful and luxurious 3 bed, 2.5 bath beach house which sleeps 8 is a perfect vacation spot! The 1,724 sq. ft. home is equipped with all the modern day conveniences such as lighting fast Fiber Optic wireless Internet and TV, FREE local and LONG DISTANCE phone calls, and air conditioning. 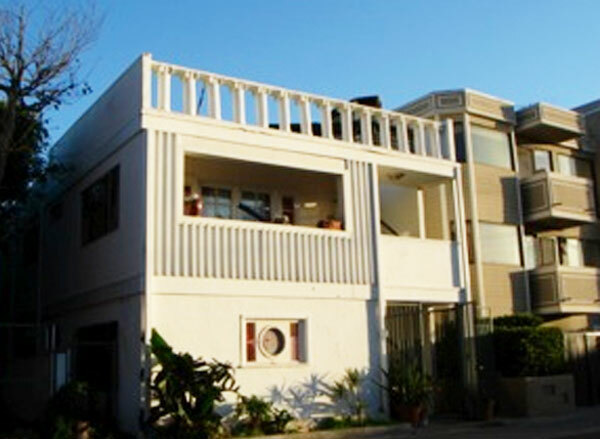 Property 169 Santa Monica Beautiful 2 bedroom 2 bath townhouse, located in Santa Monica's most upscale neighborhoods (15th & Montana Avenue), only steps away from the famed Montana Avenue shops, restaurants, coffee houses, Yoga studios, and entertainment. Property 249 Santa Monica 4 bedroms 2 baths. Very attractive artist’s beach house in beautiful Santa Monica. The home has a beautiful new fully equipped kitchen, extra den or office area, fireplace, mexican tiled and wood floors downstairs, spiral staircase leading to 2 carpeted adjoining bedrooms and balcony upstairs with bathroom and sun deck. Has french windows and doors. Santa Monica - 1-BR bungalow from 1920's in Santa Monica, 2 blocks to ocean, 1 block to Main Street’s boutiques, restaurants, yoga, Sunday Farmers Market w/music and gourmet breakfasts, 5-min walk to funky Venice Beach and bike path, 30-min walk to vibrant Promenade’s restaurants, bars, movies and the SM Pier’s spectacular views from the ferris wheel. 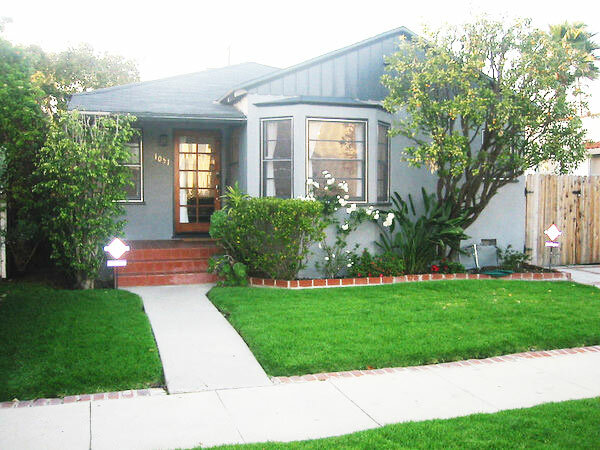 Santa Monica - Santa Monica 3 bedroom 1.5 bath charming home with large backyard. 100 Steps to the Beach. 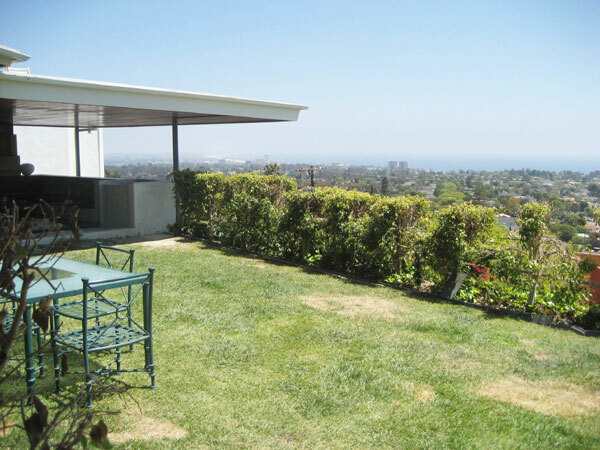 Santa Monica - Newly renovated 2 bedroom 2 bath Santa Monica Canyon retreat. Systems have all been upgraded. Restyled with Mediterranean feel. 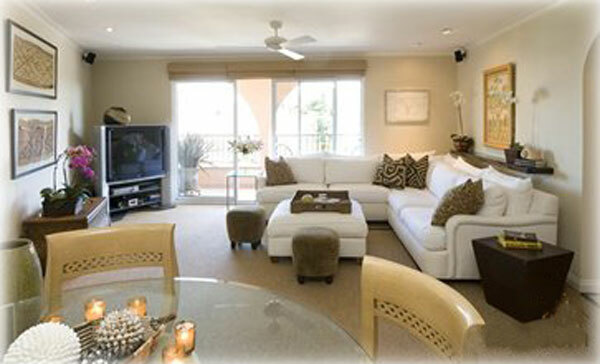 Rent as a second home or as your beach pad. Santa Monica - Fully Furnished including all linens, Nice 2 bed + loft, 1.5 bath, Huge deck with grill, Just 3 block above trendy Main St. 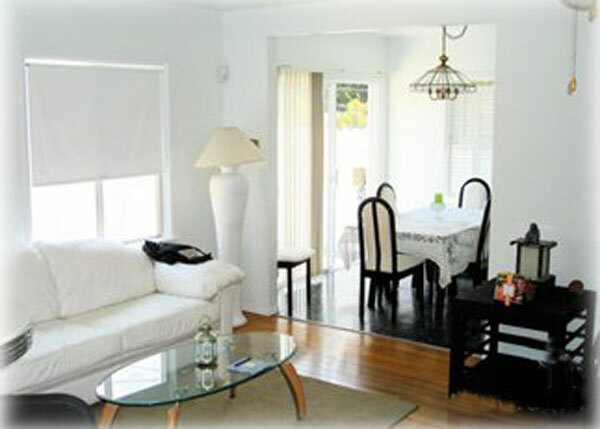 Walk to the beach, short drive to both Venice and Santa Monica pier, and the world famous Venice boardwalk. Venice - Located on one of the best streets in Venice, this 2-bedroom/1-bathroom redone typical Venice Beach/California style cottage will provide you with the true Venice Beach experience you are looking for. 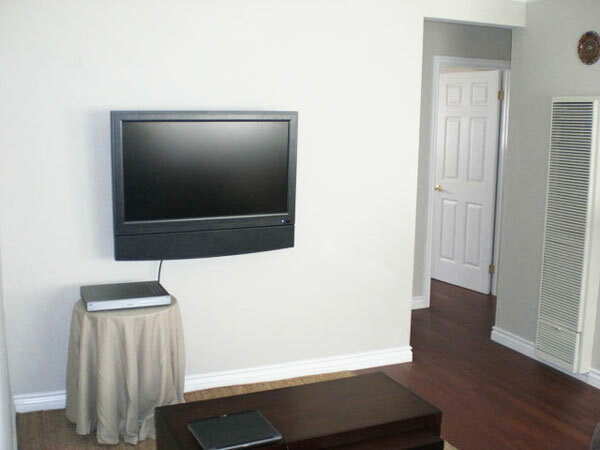 Property 356 Venice - 2 bedrooms 1 bath accommodation. Location! Location! Location! On the border with Santa Monica, just minutes walk from the beach and only one block from Abbot Kinney Blvd. with its many stores and restaurants, you will find your dream place in Venice at the beach!